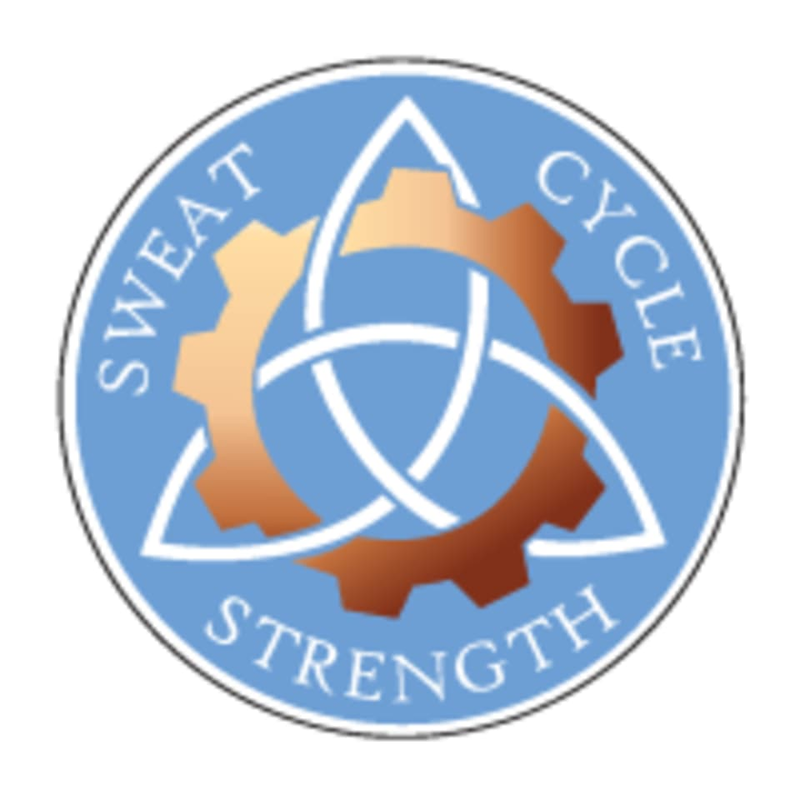 Sweat Cycle Strength is located 2819 S. 125th Ave., #355, Omaha, NE 68144. It was like a personal training session because there was only a few of us, so VERY much worth it. Ben, the owner, was very helpful, knowledgeable and friendly. Definitely learned some new things and felt great afterwards. Such an awesome class! It’s a self-paced circuit that you try to finish a minimum of 3 times in the allotted time. I definitely work up a sweat! A positive, pretty fun environment. I do wish the instructor would do the exercises with the class though, it would be helpful for people who are new to have her go through the exercises at the same time instead of demonstrating it once then leaving the class to it. There wasn’t anyone to meet me, which was confusing. But a good workout. Ben is a great instructor, it’s a great class with multiple stations, not timed and great circuit training. Good for all levels.